DownTown Mt. 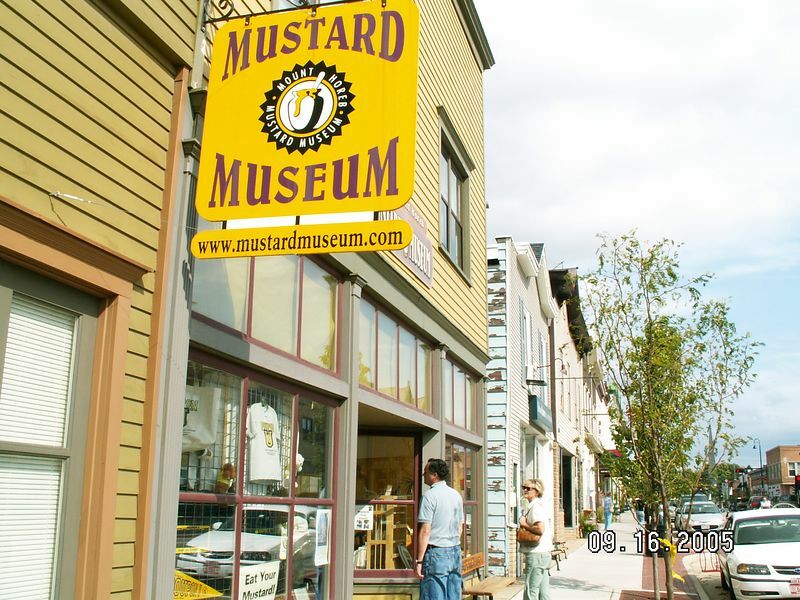 Horeb - famous for home of worlds biggest mustard-seed farms. John & Marianne peering in.